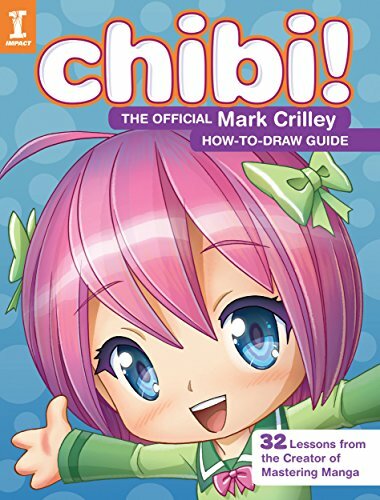 Really two books in one, this book includes a full book on graphite pencil drawing and a second on drawing using colored pencils. Only requiring pencils, paper, erasers, blending tortillions and stumps plus spray fixative, the author’s technique creates well shaped images that appear 3-D. The book begins simply with drawing spheres and cylinders and progresses through grid drawing to a great discussion about perspective. 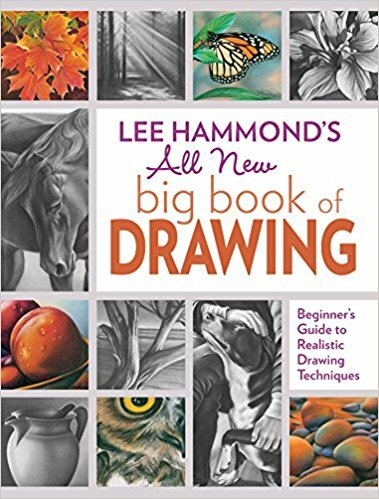 Lee Hammond’s All New Big Book of Drawing is geared toward beginning artists. The author explains the most important ingredient to becoming a full-fledged artist is practice, practice practice. 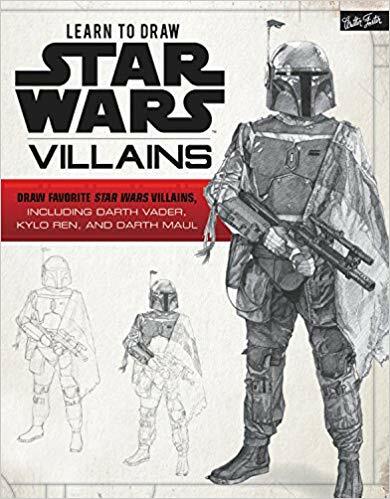 If you are a budding artist interesting in drawing close to photo-realistic pictures of any subject, this book is a good choice. 4 stars. Thanks to the publisher, North Light Books, and NetGalley for an advanced review copy. 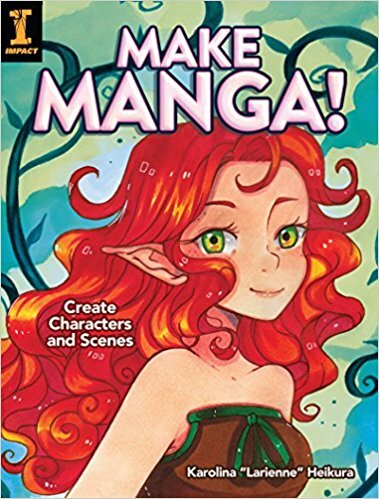 This book will be published on January 24, 2018.